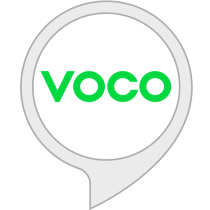 This skill works with VOCOlinc smart devices such as outlet and light bulb. - Turn socket On and Off by asking Alexa. - Set friendly name to socket so that you can memorize it easily. - This skill requires account linking. Link this skill for the account that you sign in with the companion App Linkwise.